memory both seem to continue to improve. actually changed my brain function. my Clinical Depression and my Complex PTSD. I work on my mental health issues more than anything I do. 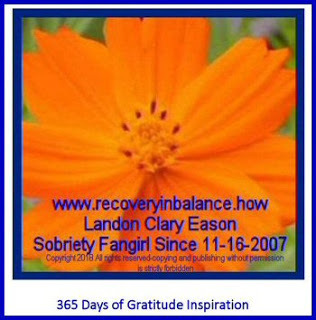 Labels: 365 Days of Gratitude Inspiration, grateful for my concentration and memory both seem to continue to improve.